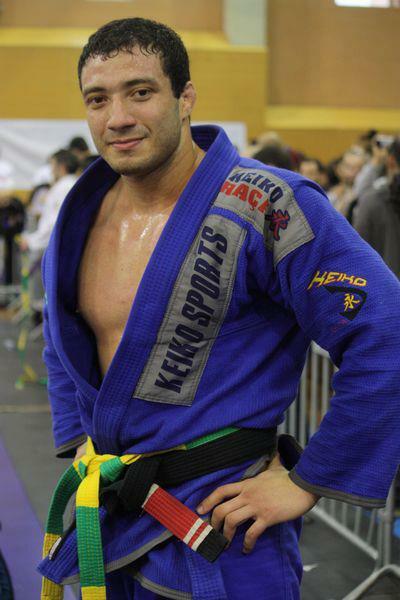 Leonardo Noguiera is a black belt under Fabio Gurgel and is a head instructor at Alliance Atlanta. After winning his first World Championship as a Blue Belt in 2006, he went on to win 4 more and continues to dominate in competitions. In addition to being a World Champion, Leo has won European, Brazilian, and Pan American championships as well. His extensive list of medals put him on a level of Jiu-Jitsu that not too many has reached. Leo’s teaching style enforces Jacare’s methods of proper technique in his classes and teaches a style of Jiu-Jitsu that is practical in competition as well as in self-defense.